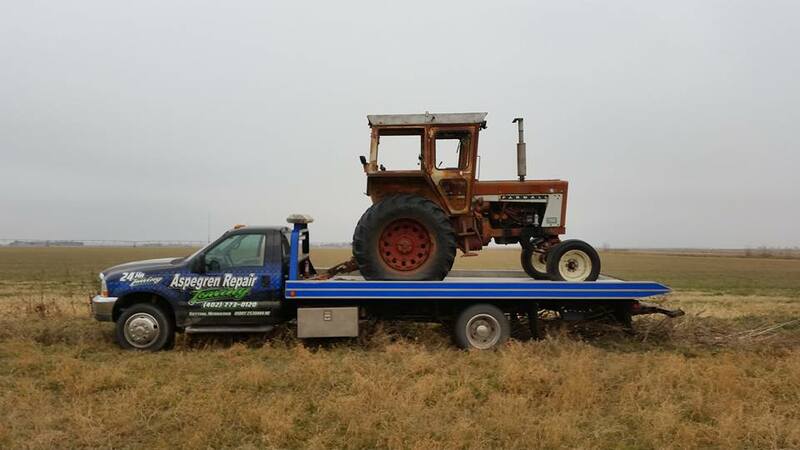 Offering full service automotive and light truck repair services to Sutton Nebraska and the surrounding communities, Aspegren Repair ASE certified technicians will ensure your vehicle runs smooth as possible by providing the best in service at an affordable price. Why is vehicle maintenance important? Regular maintenance such as oil changes, tune-ups and brake inspections are important to your vehicle. When your vehicle is maintained regularly, they are safer, get better gas mileage, more dependable, perform better, and last longer. Take care of your vehicle so it can take care of you.